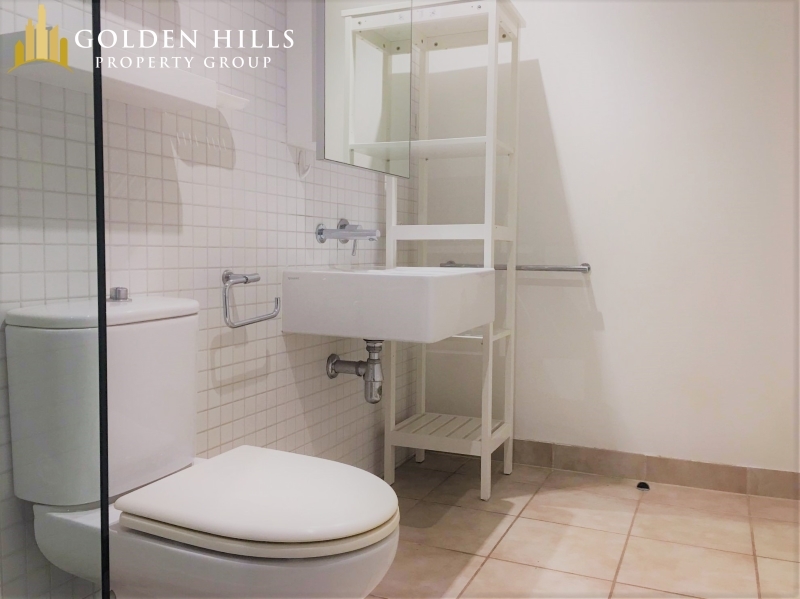 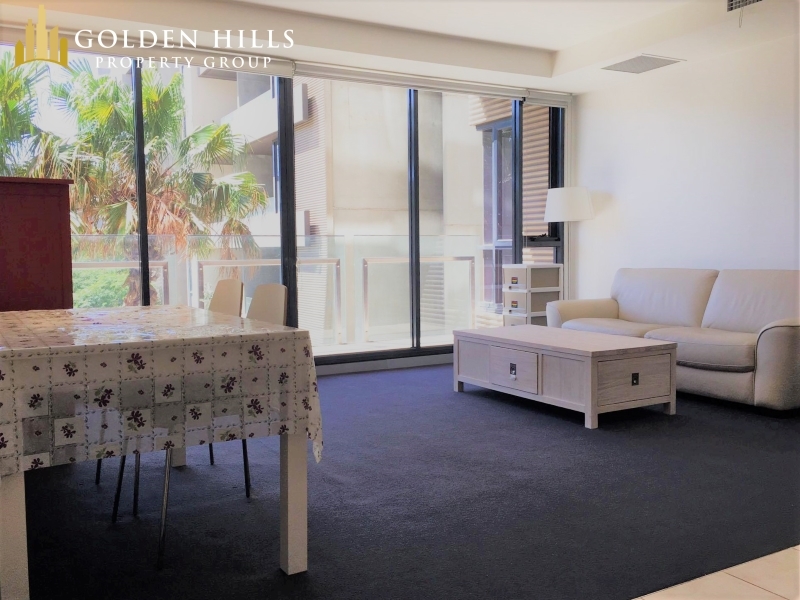 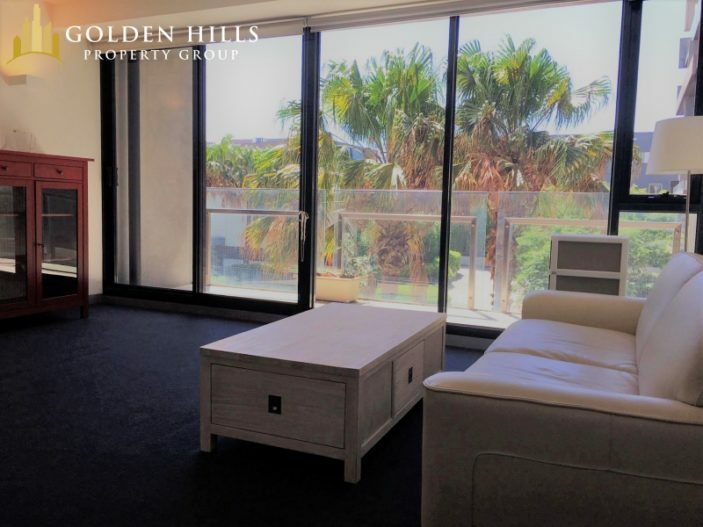 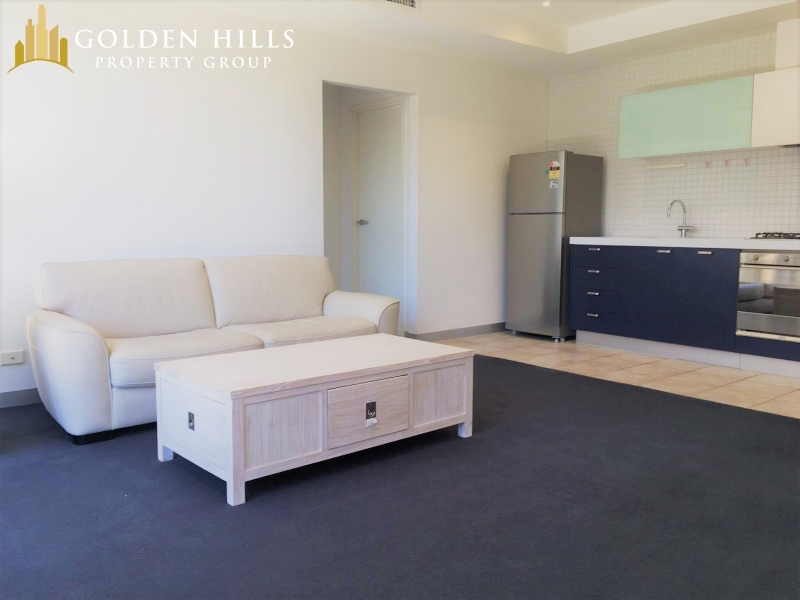 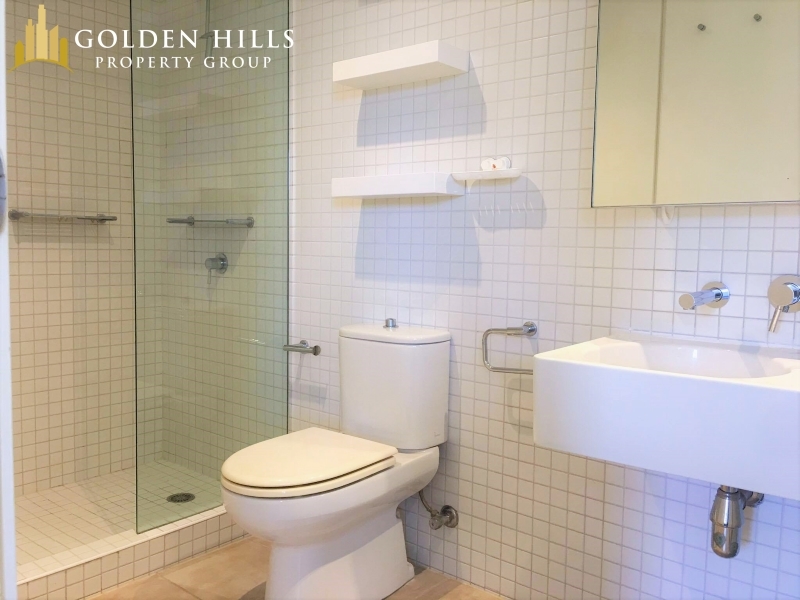 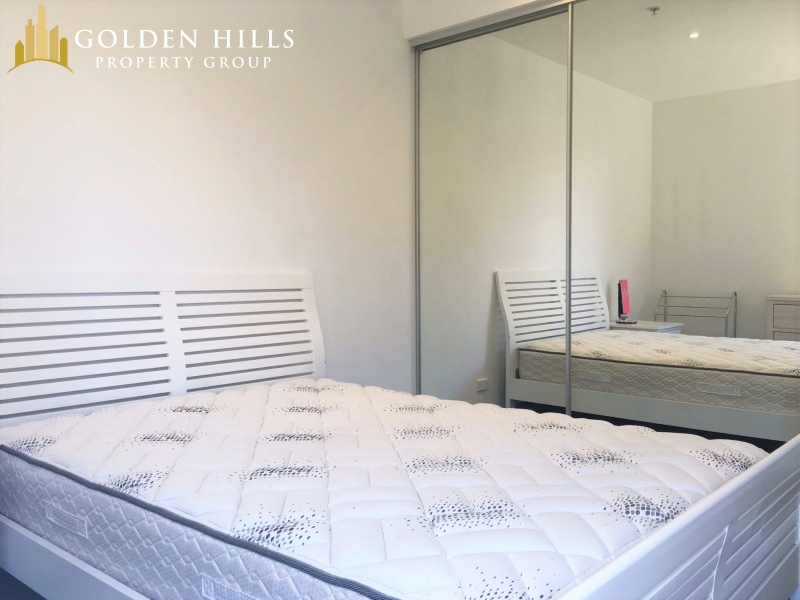 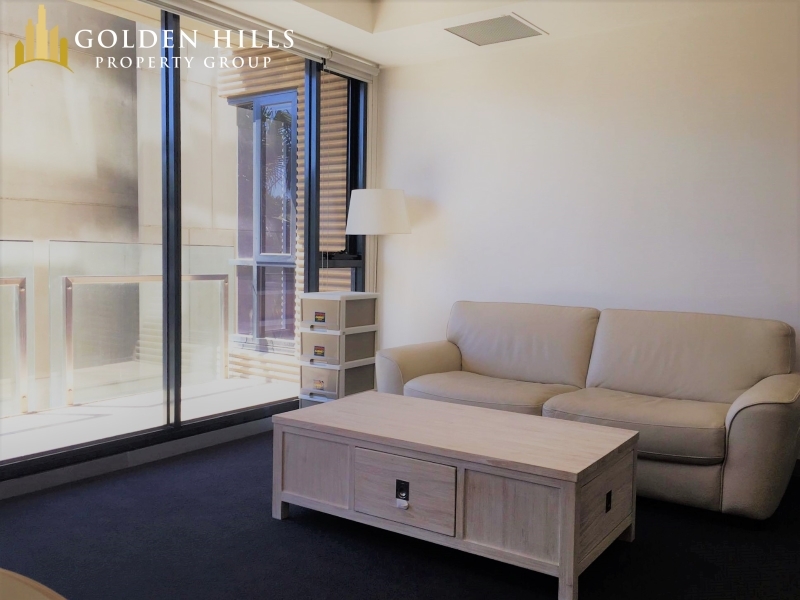 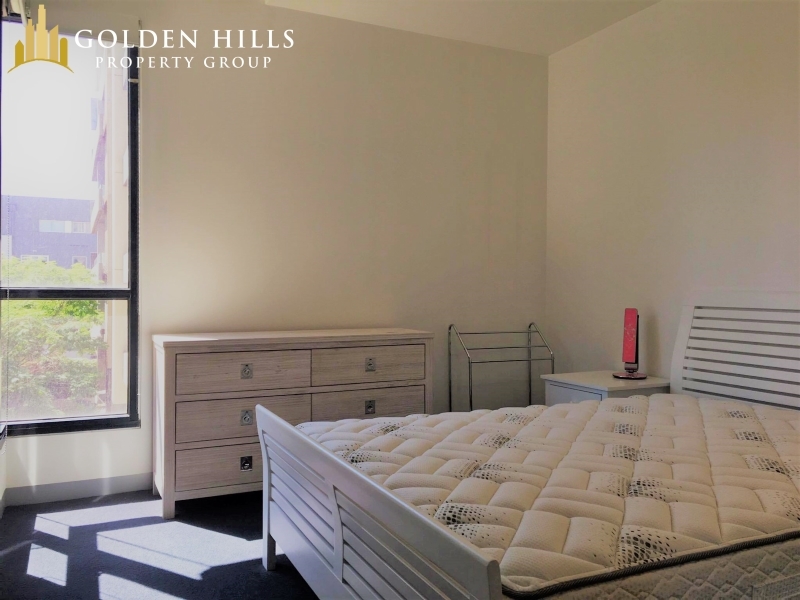 Perfectly located between University of Melbourne and RMIT University, this apartment is also walking distance to all Melbourne’s iconic venues such as Melbourne Central Train Station, Victoria Market, QV Shopping Centre and the famous Lygon Street. With a tram stop in front of the building, travel is made easy. 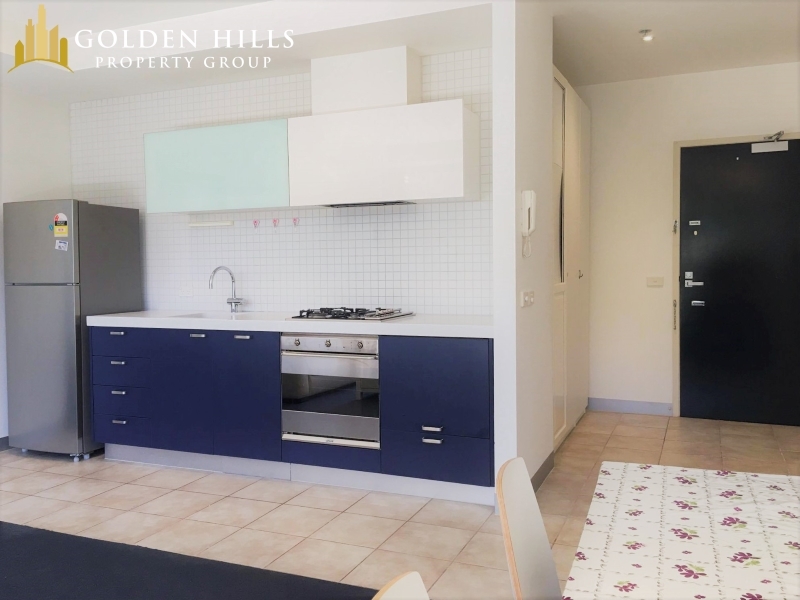 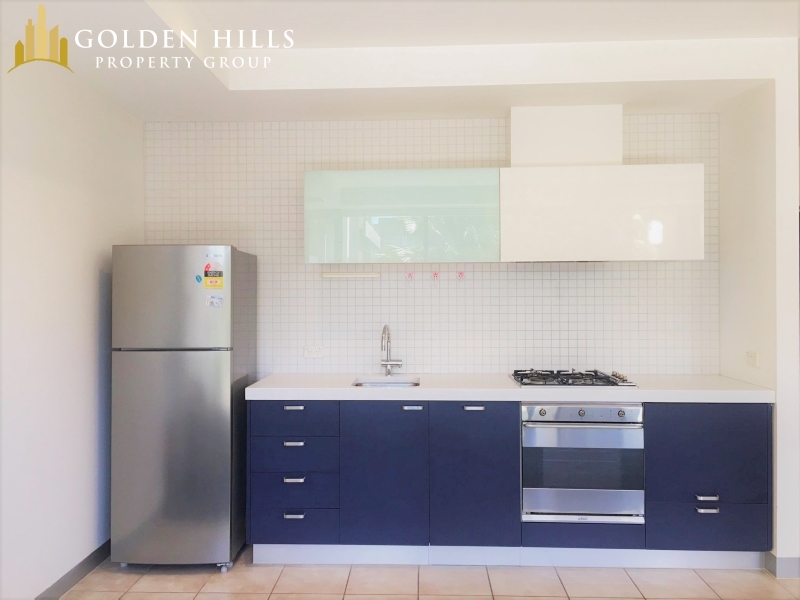 Call Michelle at 0450 503 630 to book in your inspection.